It is now no more news that the Youtube Go App is trending online and so Many people are downloading the app via Google play store. But little do they know what they can do with the app. Below are the 10 things you need to know and do with the Youtube Go App. 2. Home page contains list of trending videos and download page contains list of videos you have downloaded on your phone. 3. You can search for any video online. 4. 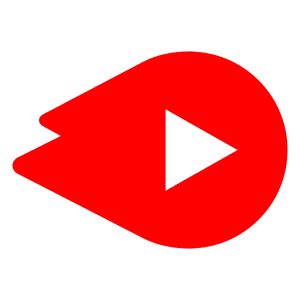 With Youtube Go app on your phone, you can download almost any Video via the app. 6. You can download Basic Quality of Smaller Mega Byte videos which are not in HD format. 7. You can also download Standard Quality which has HD features and very large MegaByte. 10 So many Movie thrillers can be downloaded. 11. If You don’t like some videos, you can delete it from trending videos. · Language section: can be used to change to different language to suit personal needs. · Video storage section: which shows the amount of space that is available on your mobile device. · Notification section: which is click to always update the videos daily. · Delete search history: for history of videos that you have searched for. · Watched History: History of videos you have watched. · About section which talks about App.